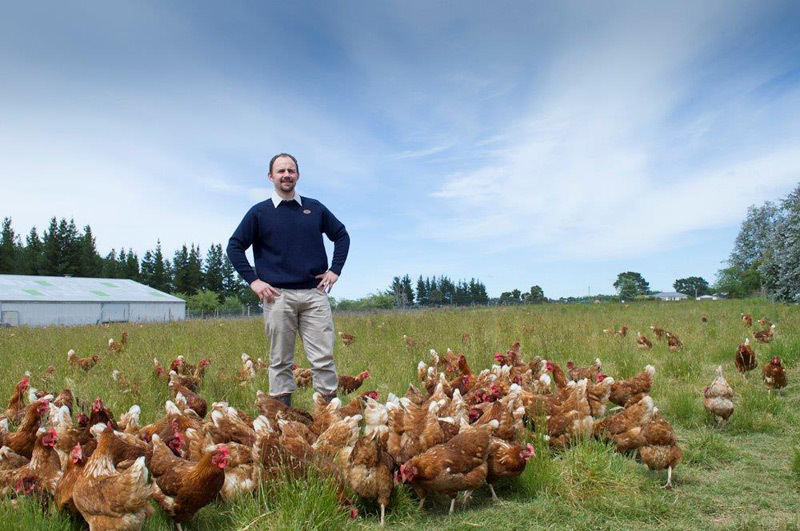 Chris Martin of Wairarapa Eggs aspires to provide the perfect egg for whatever his customers need it for. The perfect poaching egg is a freshly laid size 5 or 6 from a young chook, but the jury’s still out on the best egg for Pavlova. His drive comes from his previous career as a baker. Being diligent, attentive and having good instincts are attributes that crossover from successful baking to egg farming. Egg farmers need to work to routines and understand their animals. He became owner-operator of Wairarapa Eggs at just 26 years old, after working on the farm for a year and consulting many knowledgeable farmers within the industry. Learning the practical skills of caring for chickens and knowing it was right for him and his family were important factors in the decision. Wairarapa Eggs is home to 12,000 free-range and barn-raised hens. 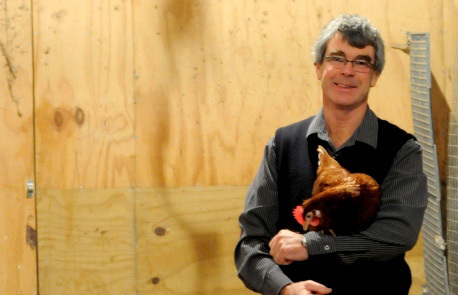 Free range farming can be misunderstood, he says, but in NZ it means hens have access to an outdoor range – though sometimes hens choose to huddle together inside on colder days. 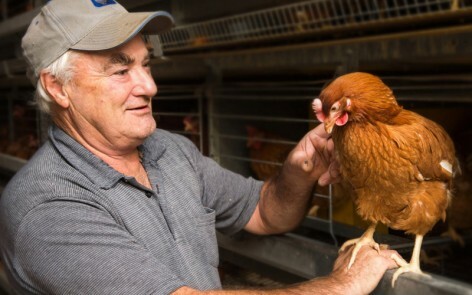 Aside from egg farming, the Martin family are also active in their community. They donate eggs to Bellyful, which provides free cooked meals to new mums with sick babies. It’s important to them for eggs to be accessible to Kiwis.